You’re never too old to get out on the ice! 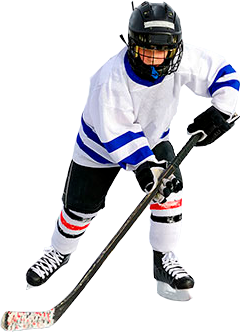 Carmel Ice Skadium offers adult hockey leagues for all ages and abilities. So dust off those pads and come join us! We love throwing birthday parties… and kids love it too! Check out our birthdays page for details on birthday packages and options. 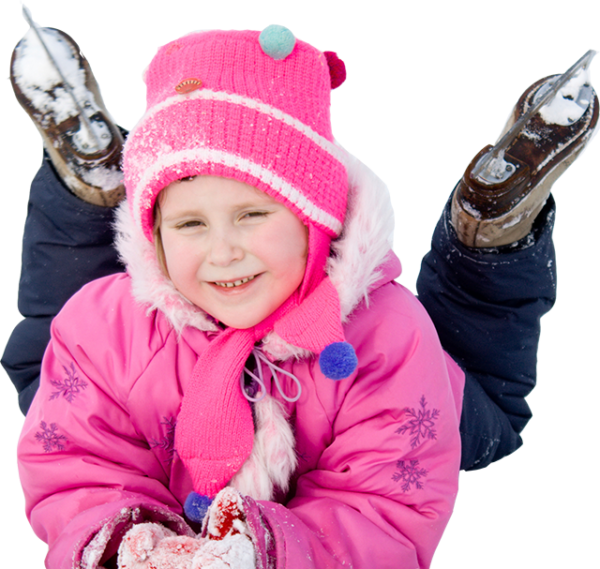 Registration is now open for Junior Stick & Puck AND Women’s hockey. Click on the link below to get yourself registered. 3-17 to begin the sport of hockey. 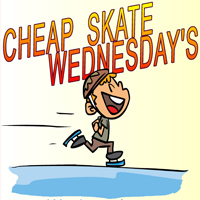 First time skaters welcome! Welcome! 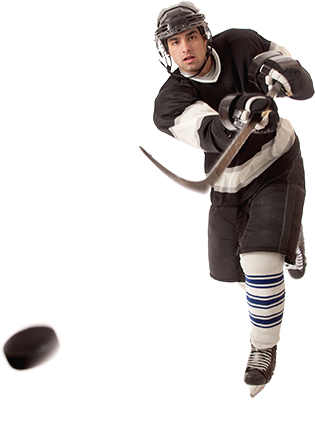 The Arctic Zone Iceplex has been serving Indianapolis-area figure and recreational skaters, and our city’s hockey community for years! 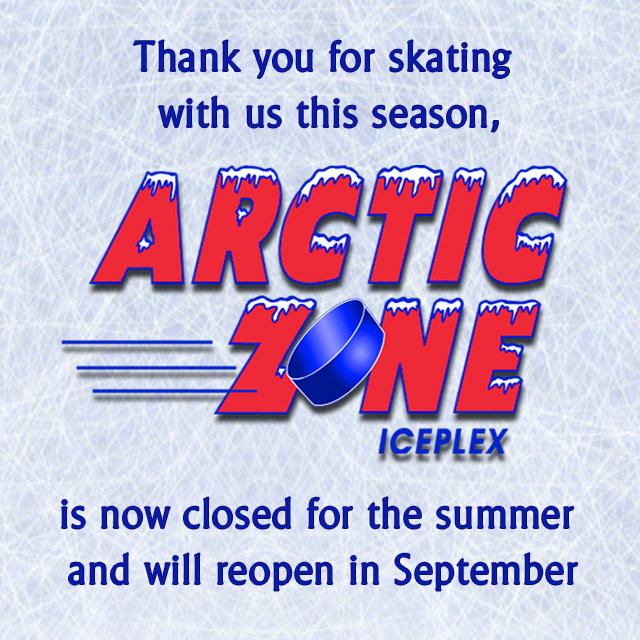 The Arctic Zone is home to a state-of-the-art rink, along with a weight room, fully-stocked snack bar, and party rooms.